Is Daylen Kountz the next man up? 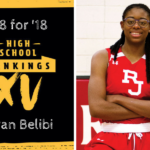 Belibi became famous because of a dunk, but she is a lot more than one play. She's a polished player looking to do damage in Colorado high school girls' basketball. 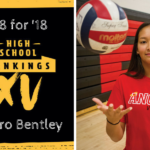 Qairo Bentley is the leading scorer for the Denver East Volleyball team. She enters her final season with the Angels looking to win a state championship. 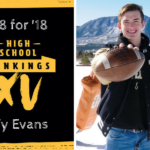 Ty Evans had a dream season, winning the state championship and Gatorade Player of the Year. However, he isn't finished winning for Palmer Ridge. 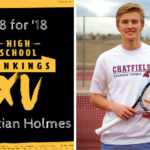 Christian Holmes of Chatfield will enter the 2018 season with competitors after him, but he's confident he can win his second-straight state title. 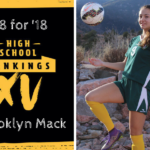 Brooklyn Mack is setting more and more scoring records for Manitou Springs soccer; she looks to win a 3A State Championship this season. 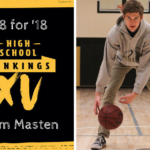 Sam Masten is a baller with unfinished business. 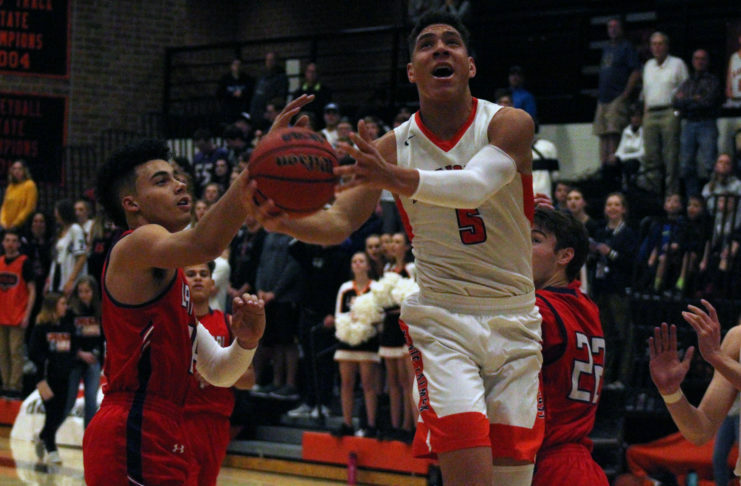 Before heading to Greeley to play hoops at UNC, Masten is determined to win a state title at Rock Canyon. 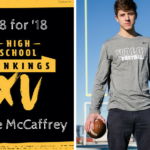 With three older brothers who played in the NFL or Division I football programs, Luke McCaffrey has some big shoes to fill in the family, but is up to the challenge. 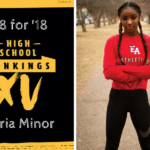 Arria Minor swept the competition in 2017, but her team finished fifth overall. This season, she prefers a team sweep and a first place team finish. 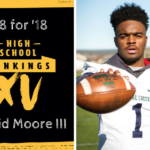 David Moore has tore up the football field, rushing for nearly 2000 yards and 24 TDs as a sophomore. 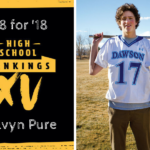 As a junior, he'll look to win Pine Creek a State Title. Gavyn Pure's talent and skills are endless. His resume has something missing - a class 4A State Title. Look for a purely amazing finish to win it next season.